Seeing the wood through the trees is not only a popular saying, but a very appropriate one when it comes to selling your home. Most viewers find it difficult to see the full potential of any property when there is a lifetimes worth of furniture, belongings and other bits and pieces occupying every room in the house. 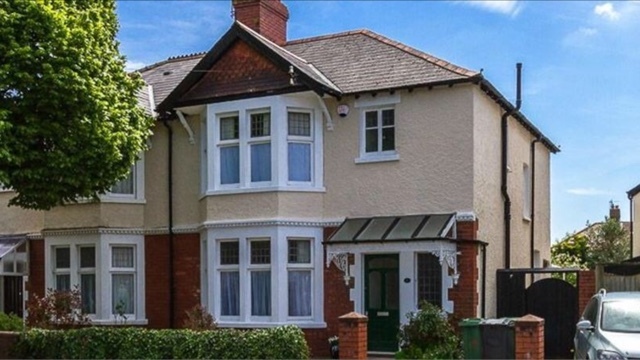 We recently sold a traditional home in Whitchurch, which had been a family home for many years and needed some upgrading. Other agents had estimated that the property was worth approximately £300,000, but after consultation with our client, we felt we could achieve more by de-cluttering the property and neutrally painting throughout. For a mere £7,000 expense we were able to achieve £335,000 on the open market and our client was ecstatic. Are you thinking of selling and need some impartial advice? We have been helping people move throughout Cardiff for the last 25 years. We offer a bespoke service that is tailored to each individual property and can market your property to its full potential. Contact our sales team on 02920522106 for your free no obligation valuation.